Business Partner - Shandong Tiancheng Chemical Co., Ltd.
Shandong Tiancheng Chemical Co., Ltd. was established in 1999, located in Shandong Yanzhou Chemical Industry Park of Economic Development Zone, a high- tech enterprise on business of research, development, produce, trade etc. with registered capital of 60 million yuan and total assets of 350 million yuan and 360 employees. 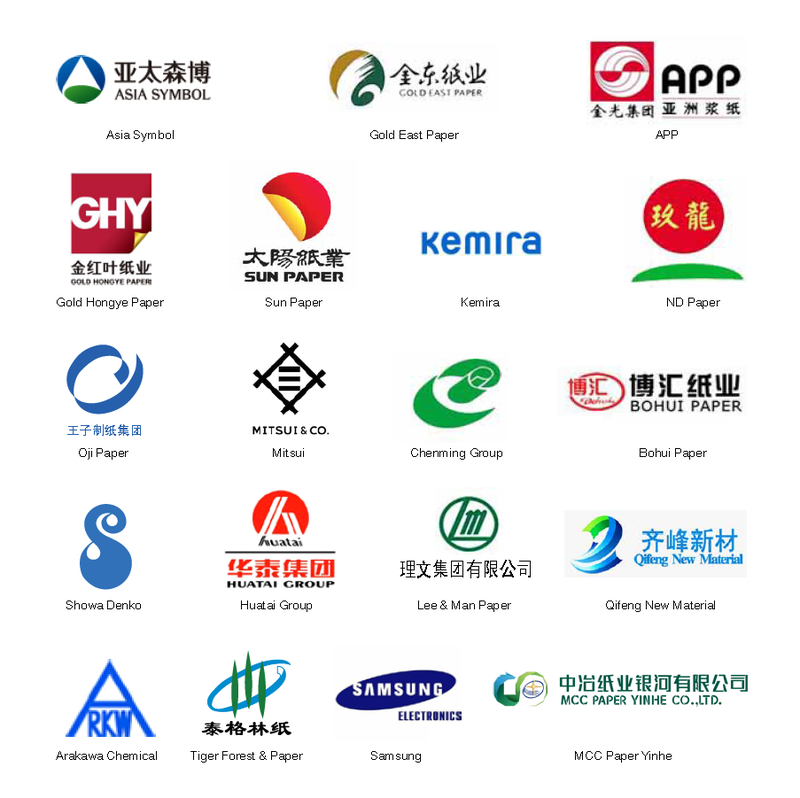 The main products cover paper chemicals, rubber and plastic chemicals, pharmaceutical intermediates, pesticide intermediates, fundamentals of chemical engineering etc. The products are not only sold throughout the country, but also exported to all over the world. The quantity, quality and technology of paper chemicals leads top in the world. Te company has established R&D center to improve technology and a training base both for student internship and doctoral research with Inner Mongolia University. We passed ISO9001:2008 quality management system certification; won `National Quality Management Award for SMEs`; rated as `Top 100 Private Enterprises` and `Advanced Unit of Production Safety` for four consecutive years by the Jining municipal Party committee and Jining municipal government; got"Contribution to the `Economic Development Award`. As the product quality and enterprises credibility improve continuously, we attracted attentions of more and more domestic and international companies. Hercules of US, Sweden Eka, India blue Haze and other well-known international chemical companies from South Korea, Germany have visited us for cooperation; we have cooperated with Kemira of Finland, Mitsui of Japan, Chuochem of Japan, Seiko PMC of Japan, Japan Showa Denko, Japan Arakawa Chemical Industries. It brings global business opportunities to us for their visits and cooperations. Tiancheng is one of the world`s largest manufacturers of Alkyl ketene dimer (AKD wax) with 20 years experiences and the largest and best manufacturer of cationic reagent (3-Chloro-2-hydroxypropyltrimethyl ammonium chloride/quat 188/CHPTAC), raw material for producing cationic starch in China. Other featured products:General AKD emulsifier 25%, Quat 188 69%,Polymer emulsifier 40%, PolyDADMAC 40%,Wet strenght agent 12.5%/25%, Styrene Acrylic Copolymer, Fixing agent 50%, Poly Aluminium Chloride, Sodium Gluconate Oxidized starch,ect.